Our business electricity price plans are now more flexible than ever. To give customers added peace of mind over how much they pay for their electricity supply, we’ve introduced our SMART Saver 2 Year Fixed Price Plan. In any business cost control is crucial and by effectively fixing prices for 24 months, customers can avoid market price increases and secure competitive supply rates. All this can help them to budget more accurately and keep the cost of monthly bills to a minimum. 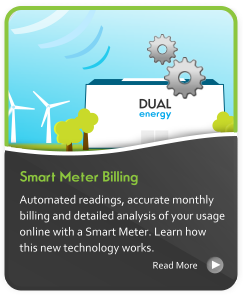 Furthermore as with all our price plans, we install a free Smart Meter which provides automatic readings of your consumption, so you only pay for what you use. This means no more estimated bills or manual meter readings. Payment by Direct Debit is required, and free e-billing is available to all customers. Our dedicated UK Customer Services provide the highest levels of customer care and are trained to deal with all enquiries promptly and professionally. Our average call answer time is just 11 seconds.